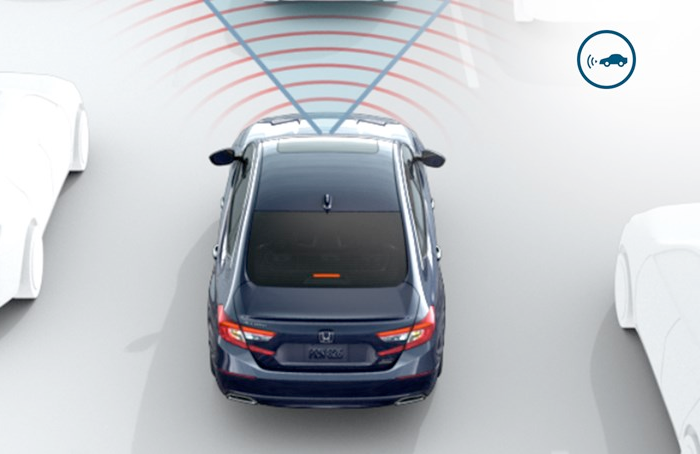 Maintains a set following interval behind detected vehicles. 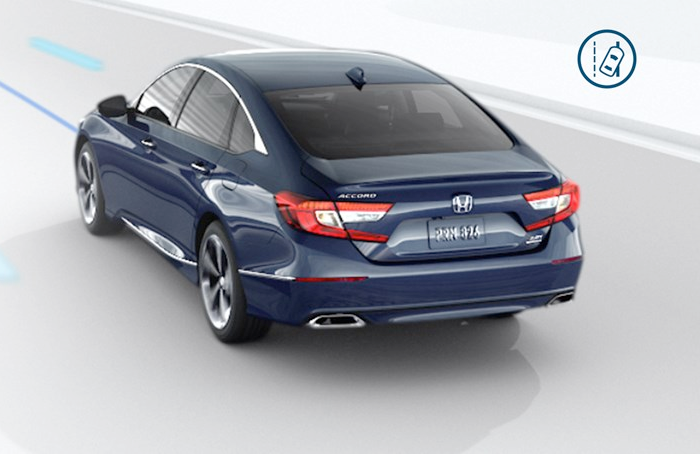 Available on select 2018 and 2019 models. 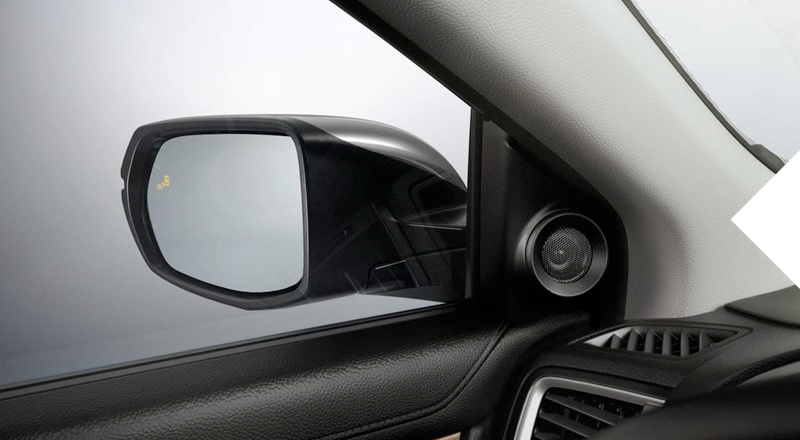 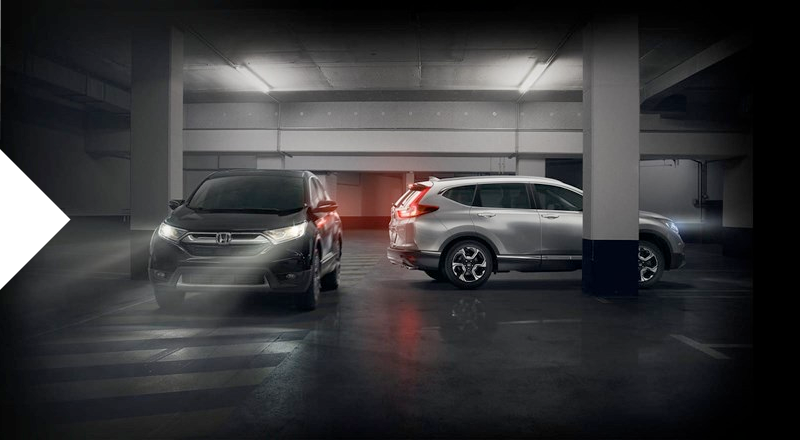 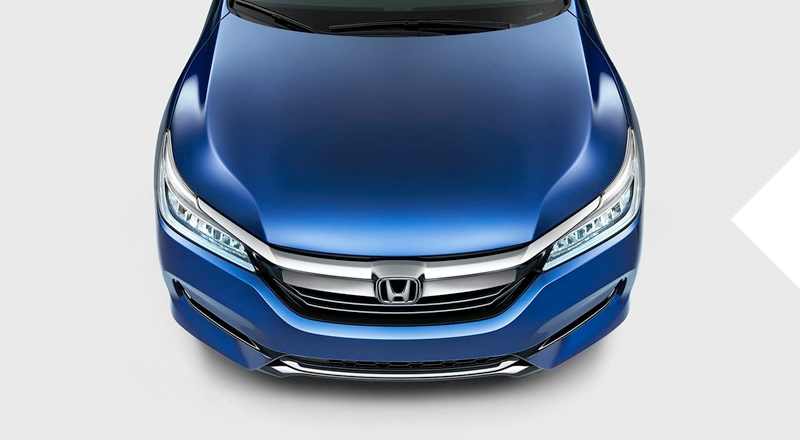 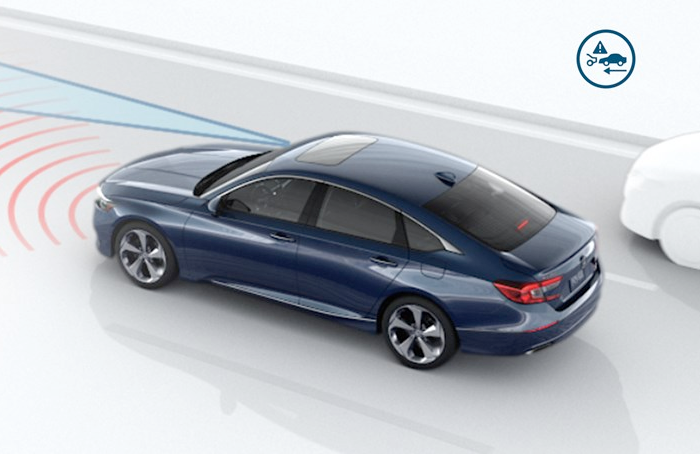 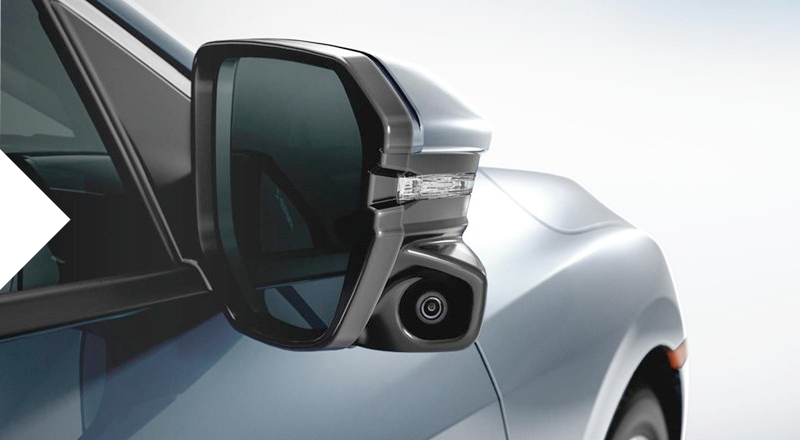 When in reverse with the Multi-Angle Rearview Camera in any viewing mode, the driver is alerted to a detected vehicle approaching from the side with a series of beeps and indicators shown on the camera's display.